Using a Macro extension tube is the most preferable way to photograph a close-up picture with Soratama. 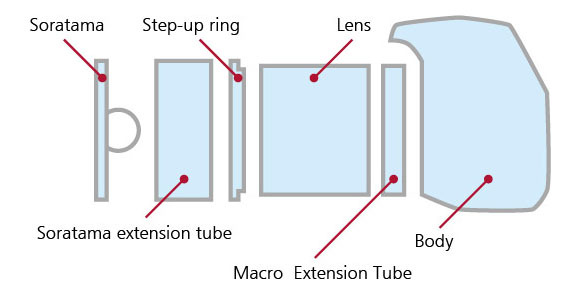 There are Macro extension tubes that has an electronic contact and that does not. If the lens on the camera side does not have a diaphragm ring on, there is a possibility of inability to control the diaphragm. In other words, if the lens on your camera has a diaphragm ring on, the Macro Extension Tube doesn’t have to have an electronic contact. Macro extension tubes without electronic contact are available at a low price. 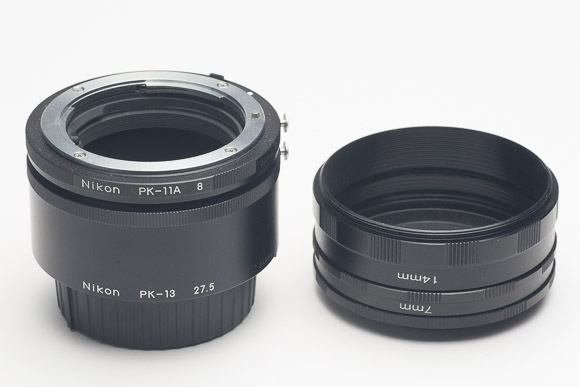 Regarding the Macro extension tubes with electronic contact, there are products such as “Extension Tube Set” from Kenko Tokina sold in the market. Recently many products that are made in China are sold at a very low price. However, it is true that some of those products are inferior in quality. Please make sure to go over reviews on the product before buying. 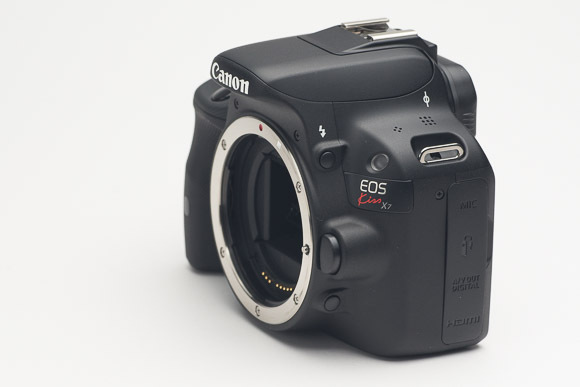 Also, there are cases where auto focus system or automatic exposure system does not work even with the genuine product. Please confirm the catalogue or the user manual for details. Extension tube with electronic contact. 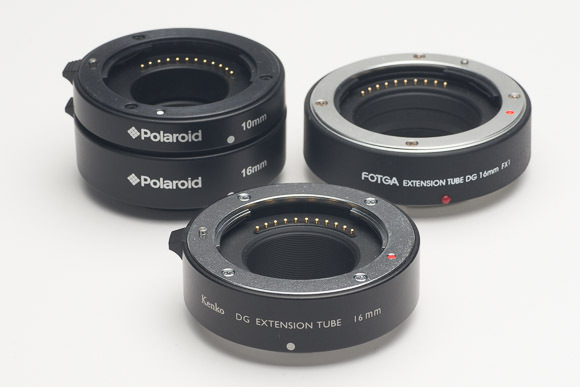 There are many extension tubes available from third parties. By searching words such as “extension tube” along with brand names or “micro four thirds” on Amazon, you can find many products. Extension tube without electronic contact. Depending on the product, it is available from around $10. By sorting it with lenses which has diaphragm ring, soratama system is availabe cheaply. 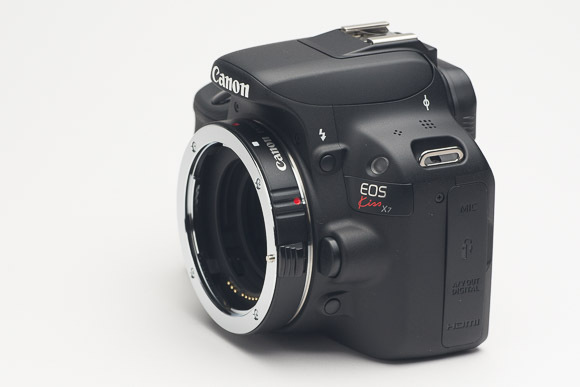 Install the extension tube in between lens and the camera body. With extension tube and lens. 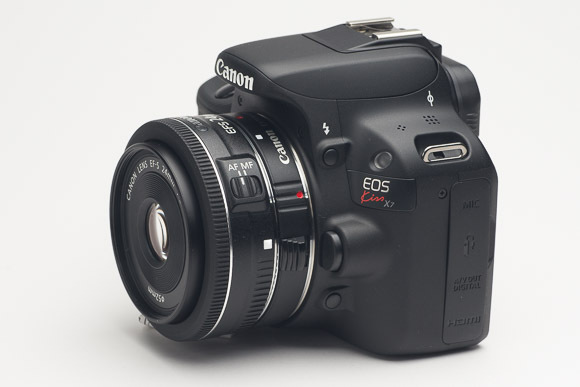 With this, you are able to get close to the object and photograph.